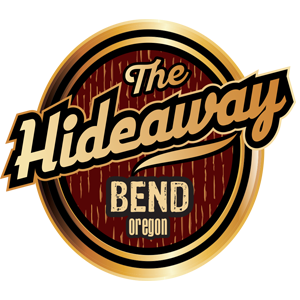 The Hideaway Tavern is THE PLACE for UFC and college football. And because we know our patrons like both, we will not charge a cover on UFC fight during a Duck game. So, you can have the best of both worlds on college football/UFC nights! Join us for Dos Anjos vs Ferguson at 7pm. UFC 205 is Alvarez vs. McGregor. Main card starts at 7pm. $10 cover gets you in the door after 4:30pm. Join us for Mousasi vs Hall 2 at 1pm, Badger vs Nogueira at 6pm. College football game time TBD. Join us for Whittaker vs Brunson at 7pm. Oregon State vs Oregon game TBD.